After an extended break, Chelsea legend Kerry Dixon joins Stamford Chidge to talk all things Chelsea. 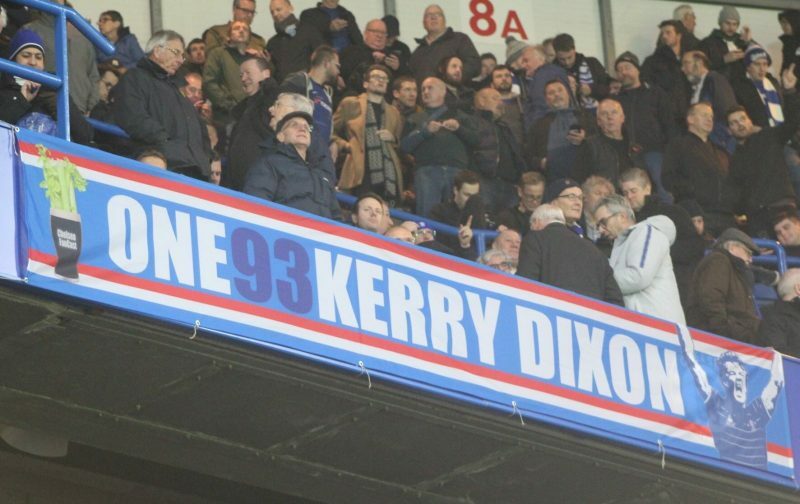 Stamford Chidge and Kerry Dixon discuss Chelsea’s inconsistency and whether or not the Club will have patience in Maurizio Sarri and what Kerry thinks of the manager. Having scored two goals on his home Premier League debut, Kerry tells us what he thinks of Gonzalo Higuain and the potential of his partnership with Eden Hazard. Talking of Hazard, Kerry discusses whether or not he thinks Hazard will leave Chelsea at the end of this season and what Hazard’s impact on the club has been. Alvaro Morata has already left and Kerry, never really convinced by the Spaniard, reflects on his time with Chelsea Kerry also gives his view on the Callum Hudson-Odoi situation. To wrap up Chidge and Kerry discuss Chelsea’s prospects against Man City this Sunday. What would be a good result against City and can we get it? Who are the main City threats and who will be key for Chelsea.